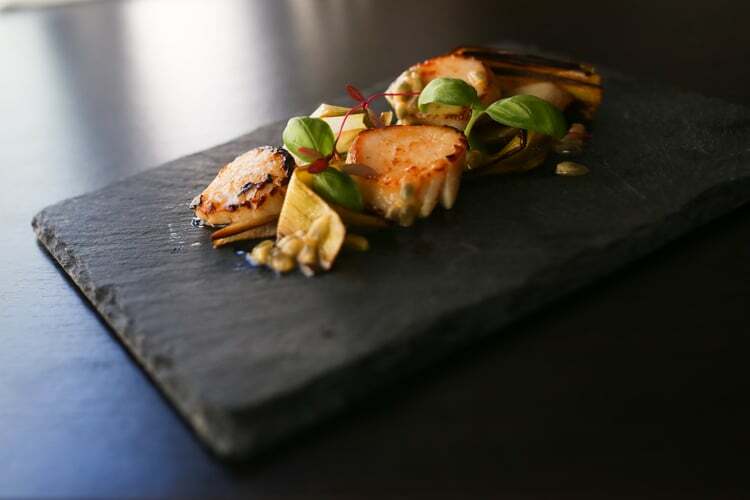 Petit Pois Brighton is a relatively new addition to the Brighton restaurant scene. 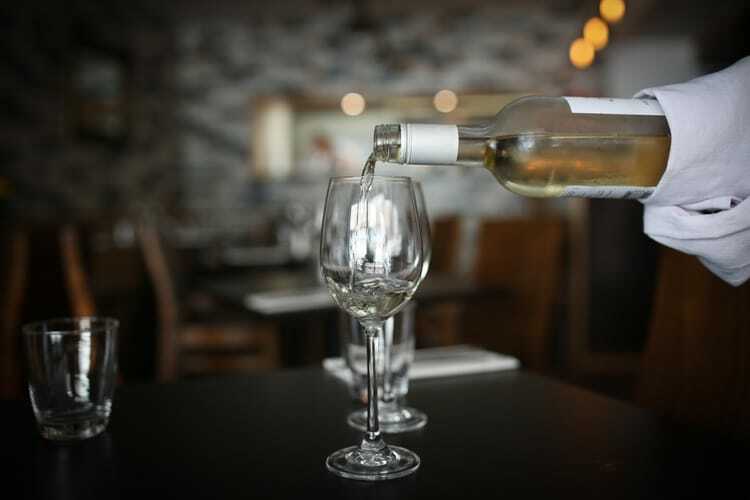 Located in the famous Ship Street, steps from the bustling seafront and historic Lanes, this French tapas style formula is something a bit different in a city with lots of dining options. 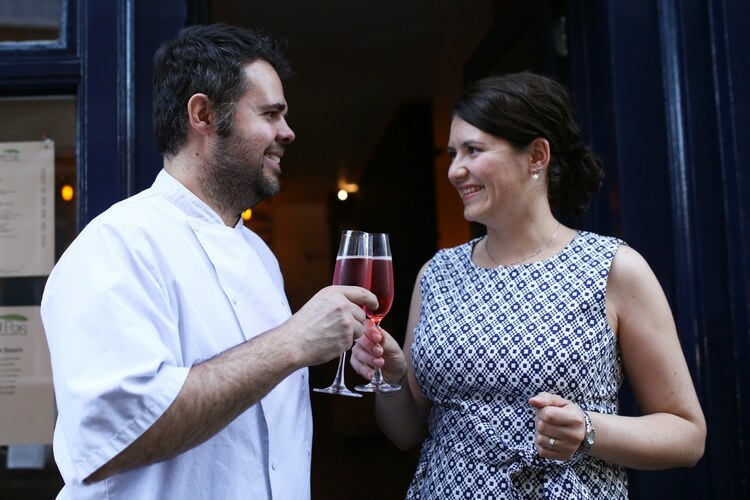 Husband and wife team, David and Ivana were formerly Head Chef and front of house at nearby Riddle and Finns, before achieving their life long dream of opening their own restaurant and serving up a carefully curated menu inspired by well-known French classics with a modern twist. 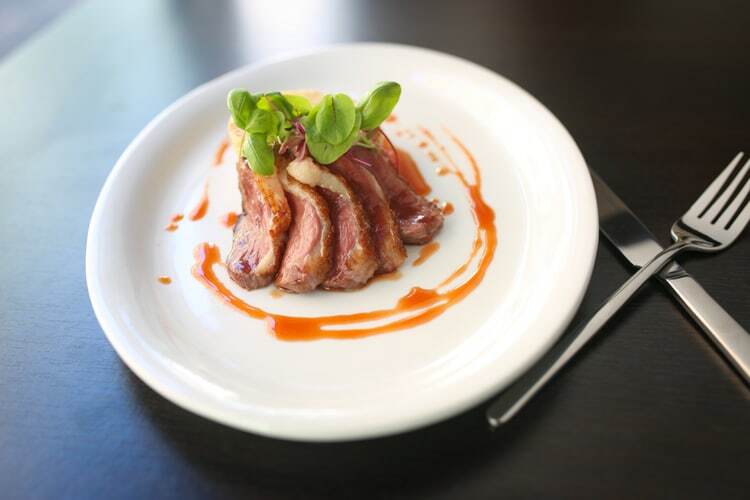 The variety of dishes are designed for sharing – tapas style, boasting a mix of fresh local, seasonal ingredients and an extensive range of wine from the regions of Burgundy, Alsace, Languedoc and Bordeaux. 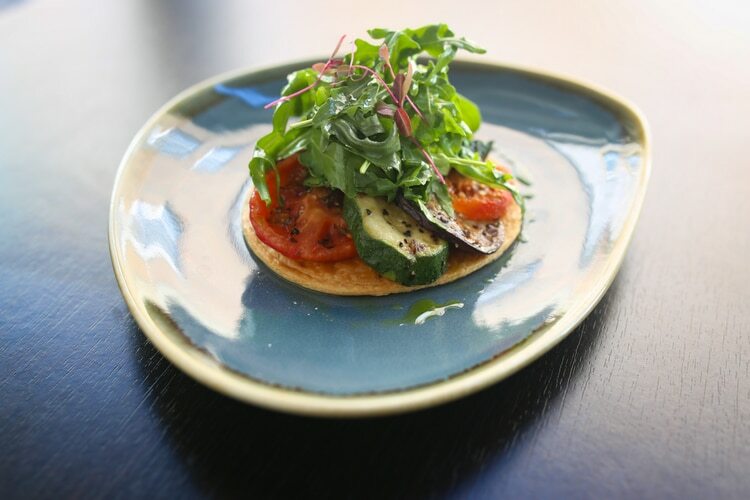 The menu boasts a wide range of vegetarian, fish and meat dishes with a couple of vegan options to cater to the Brighton dining scene in full. Pick a few for yourself or a selection to share with your dining companions – you certainly won’t be disappointed with the choice on offer. 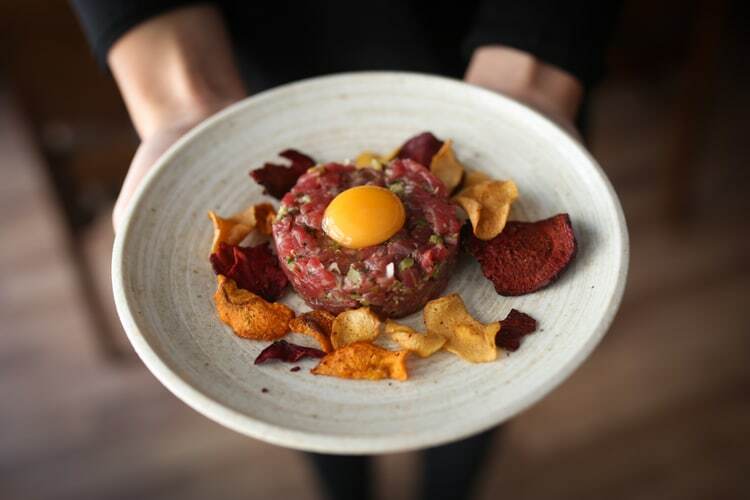 Choose from dishes like fillet steak tartare, cured mackerel and cauliflower soup – all designed to complement one another. They also offer les assiettes with a range of French cheeses and charcuterie. Daily specials will be chalked up on the large board and will centre around seasonal fare. 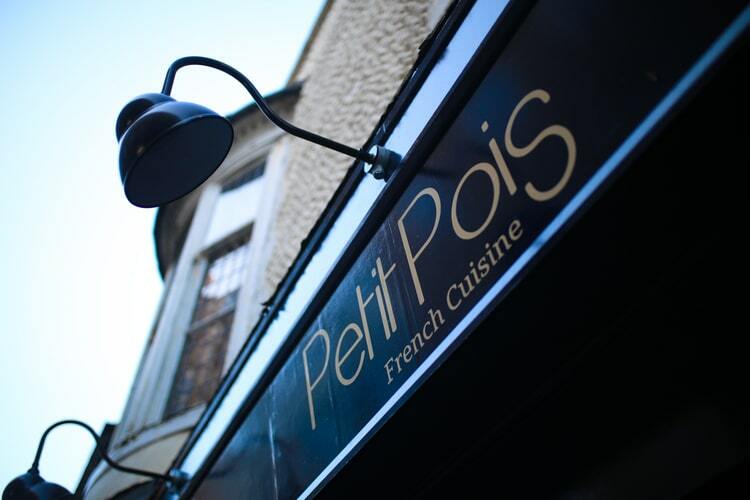 With a warm, friendly atmosphere, personal service, rustic meets contemporary design and a wide selection of tasty, well-thought out dishes Petit Pois Brighton is set to make a big impression on the Brighton restaurant scene. 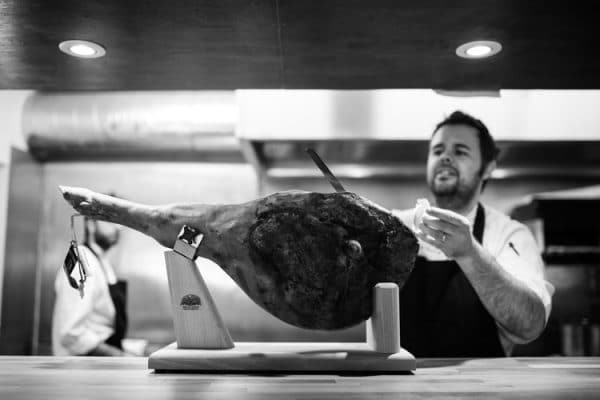 They will be serving all day at weekends, and will have a lunch and dinner service during the week. Just been to this lovely little restaurant for a pre birthday treat, fantastic company(hubby), food, service and drinks and incredibly reasonable. Unusual in the sense it is French tapas but that just makes it better as you can try more! We had frogs legs, salt cod fritters, mackerel escabeche, aged sirloin steak, artichoke barigoules, scallops followed by a trio of creme brûlée and macarons. Fantastic!! Highly recommended, we will be back! I have been waiting for this treasure to open and it was worth it. Congratulations to an amazing place what a delight!